Ask for forgiveness. 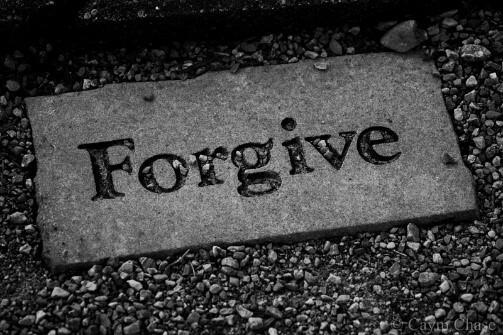 Forgive others. But more importantly, we must forgive ourselves. The first two are normally easy. It’s the last one that’s hard. The last part is the crucial one, we must forgive ourselves. And then, move forward. Last week I wrote a post about forgiveness. It is a difficult concept to understand and an even harder one to live, but if you can learn to forgive, you will open the door to a magical life that is beyond your wildest expectations. Thanks for the picture and the challenge. I will take it on.